Security has long been recognized as a paramount concern for great powers, but there is hardly a pair of countries with more conflicting security outlooks than Russia and the United States. Having indirectly clashed over Syria and Ukraine, can the two finally learn to deal with their differences in a way that doesn’t put others at risk? 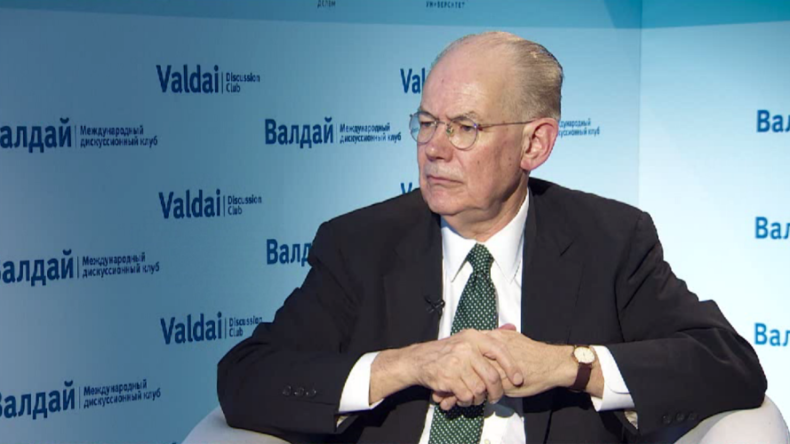 To discuss this, Oksana is joined by professor of political science John Mearsheimer, the co-director of the Program on International Security Policy at the University of Chicago and an expert speaker at the Valdai Discussion Club. The interview was conducted on the eve of the 13th annual meeting of the Valdai Discussion Club.